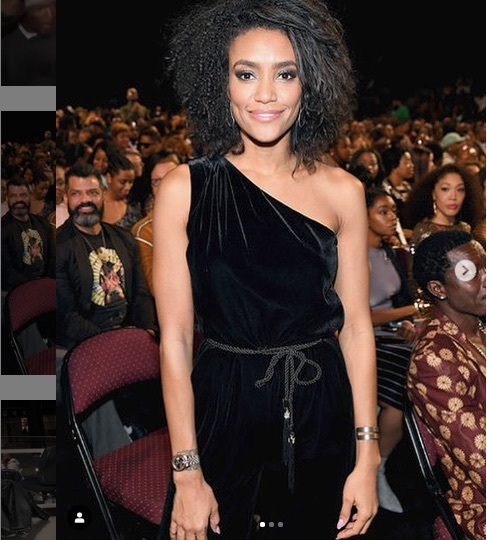 Pretty sure you all know actress Annie Ilonzeh; she is famous for her various roles on t.v. 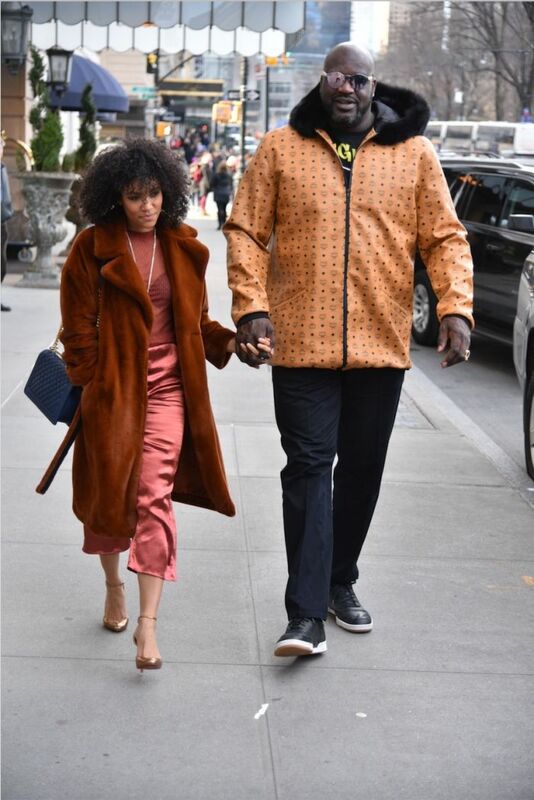 shows and films such as General Hospital, Chicago Fire, All Eyez On Me, Arrow, Empire, ‘Till Death Do Us Part; most recently we heard Annie is the new girlfriend of former NBA player, now NBA analyst Shaquille O’Neal, who dated model Laticia Rolle before they split up in July 2018. 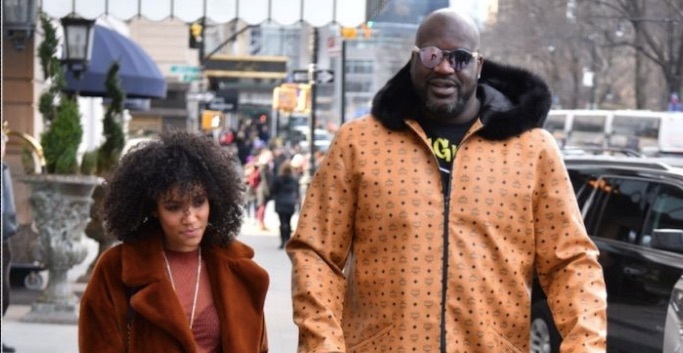 Shaq also dated Nicole “Hoopz” Alexander from “Flavor of Love” fame between the years of 2010-2012; he was previously married to Shaunie O’Neal, momma of his children from 2002-2009. 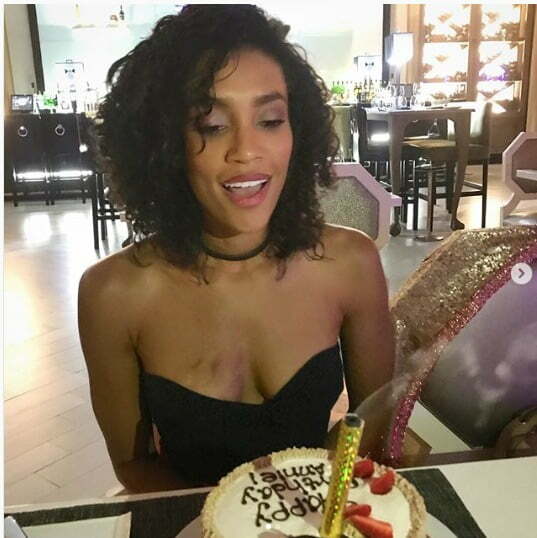 Ms. Ilonzeh was born Annette Ngozi Ilonzeh on August 23, 1983, in Grapevine, Texas. 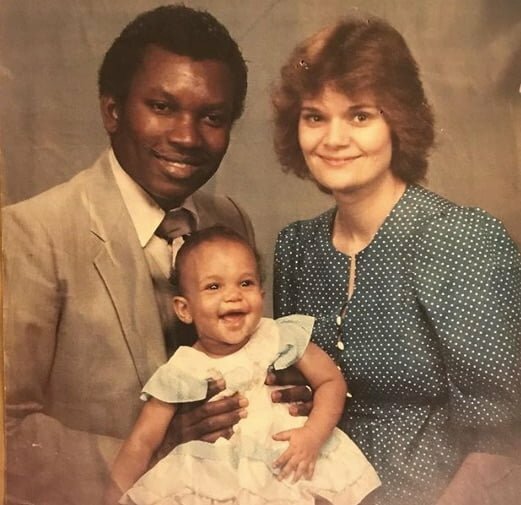 Her momma Annette is of English and Polish, while her dad Christian is Nigerian, of Igbo background. She has four sisters. Annie studied at the University of Texas at Arlington. 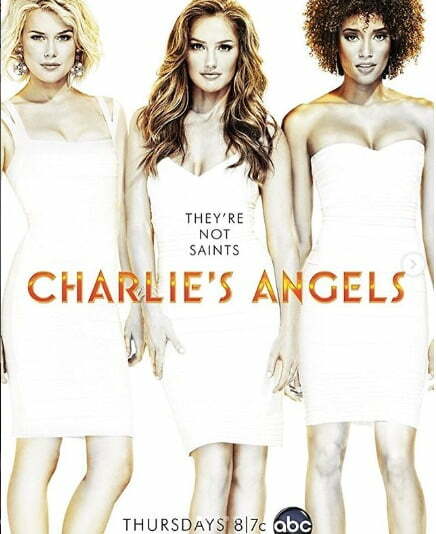 Her acting debut came in 2007, when she starred as Annie on How I Met Your Mother. A year later appeared on the t.v. 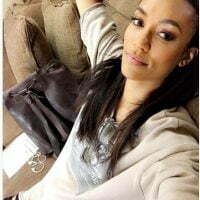 series Do Not Disturb; made her big screen debut on He’s Just Not that into You alongside Jennifer Aniston, Justin Long, Jennifer Connolly, Bradley Cooper, Kevin Connolly,m Drew Barrymore and Scarlett Johansson. 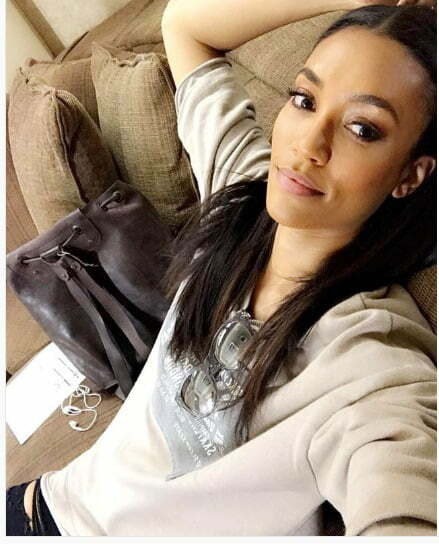 Over the years she has been in Arrow, Switched At Birth, Charlie’s Angels, General Hospital, Drop Dead Diva, and as Emily Foster on Chicago Fire & Chicago P.D. 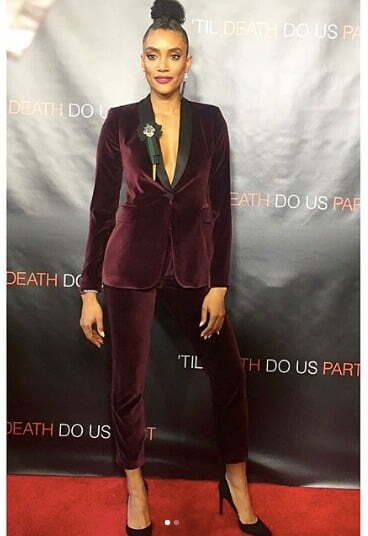 Starred as Kidada Jones on the 2017 film All Eyez on Me; Jones is Quincy Jones’ daughter who dated rapper Tupac in 1996. 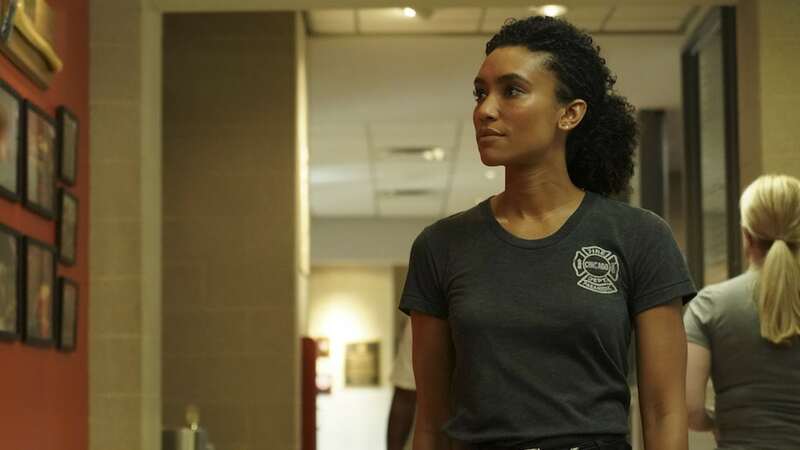 In 2018 Annie played FBI Agent Lisa Inman on the Film Peppermint.